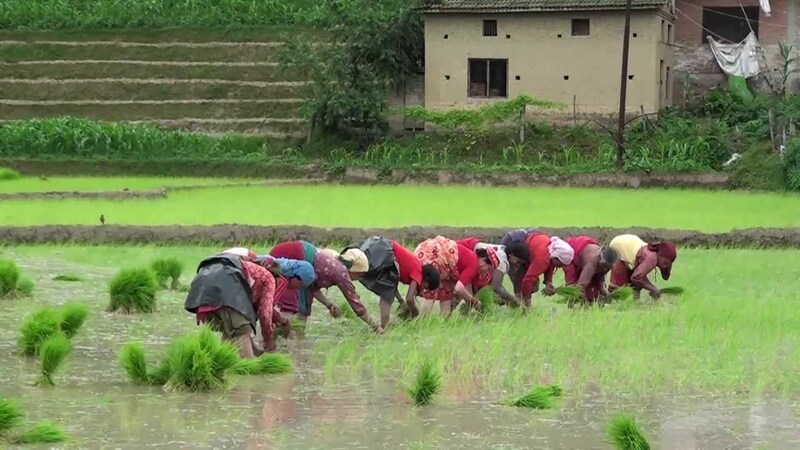 A Beautiful view of terrace farming on the foot hills of Himalaya of Nepal , this documentary film is about the Rice cultivation in Nepal in some really different and unique ancient traditional style, based on some really hard working people with really awesome efforts. Hope you enjoy watching this. Documentary Film by : Rupak Gajurel.